Help patients make a choice when the patient (or family/caregiver) cannot choose or seeks input and assistance. 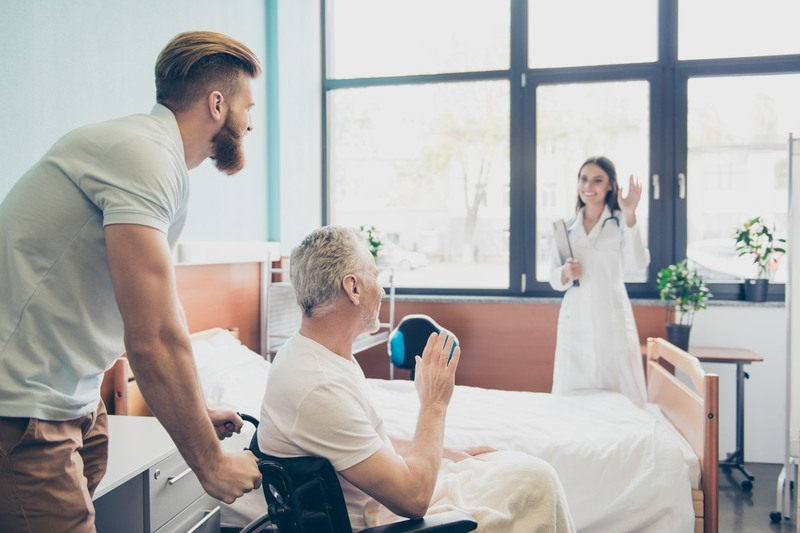 repisodic’s hospital discharge solution empowers case managers and social workers to be reliable sources of unbiased information during discharge planning so you can support and assist patients and their families with their decision without violating patient freedom of choice laws. 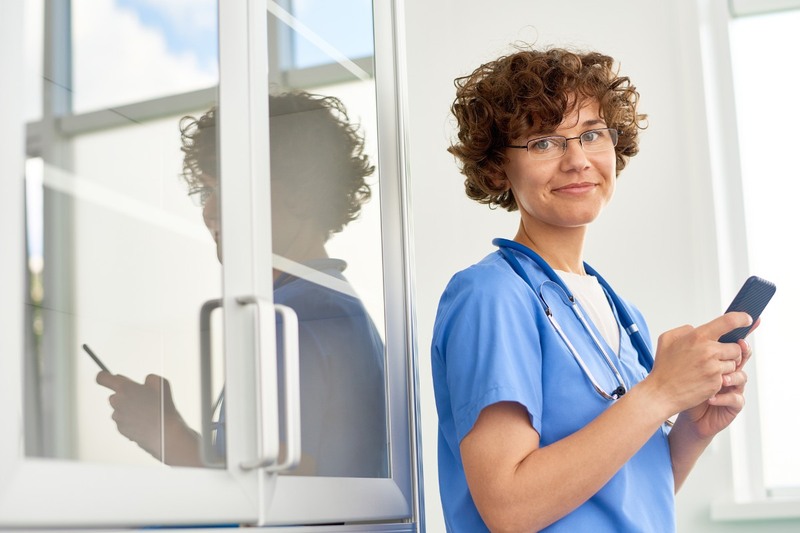 Our solution, repisodic Choice, develops a unique list of providers for each patient based on some basic patient information such as location, insurance, and medical condition. 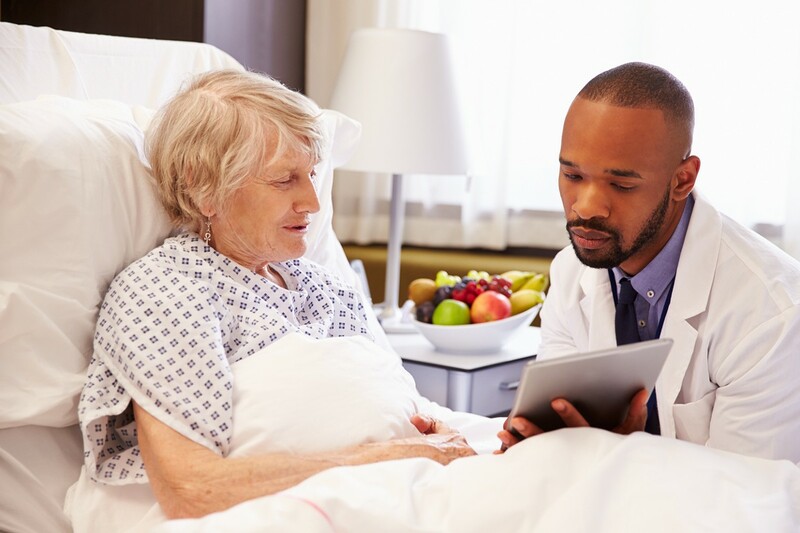 Each provider profile has detailed quality metrics, accreditations, and additional information about the facility in an easy-to-understand format so patients and their families feel comfortable making an informed decision about post-hospital care. Our tool helps you show patients how to differentiate between providers while still supporting patient autonomy. 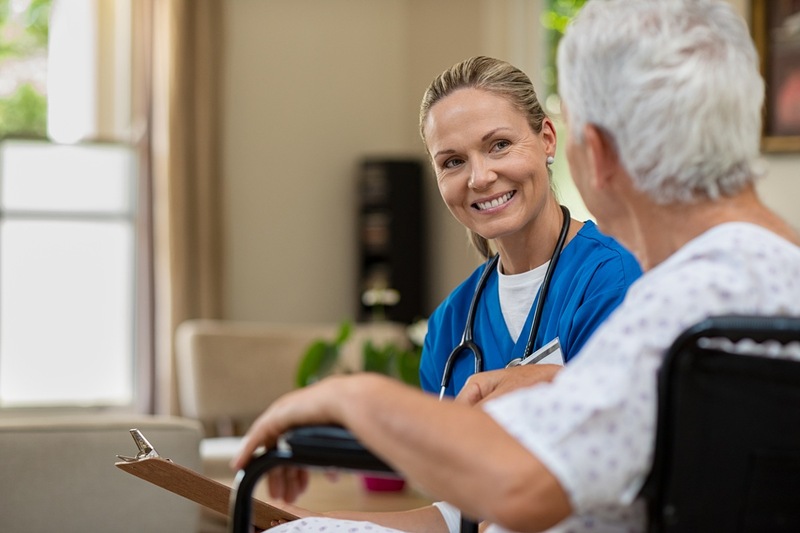 It’s in the best interest of the hospital to optimize their post-acute care management and transitional care services. 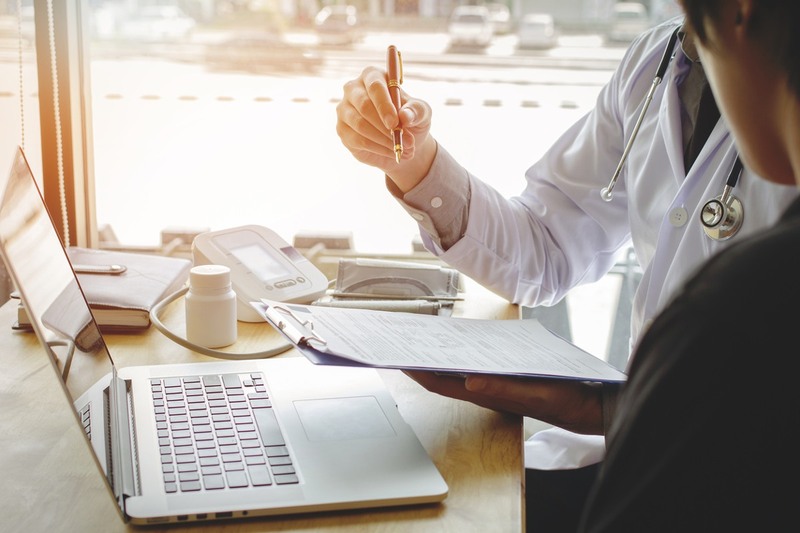 Providing basic, unbiased information is a simple and legally compliant first step to making the care transition as seamless as possible for the patient. This, in turn, can go a long way in improving patient satisfaction and outcomes. To learn more about repisodic Choice click here.